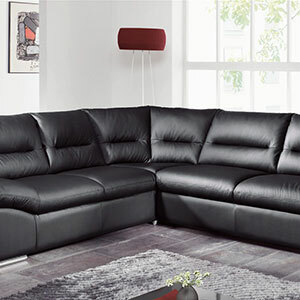 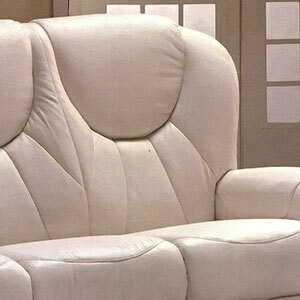 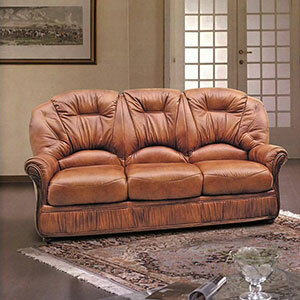 These sofas are only a sample of the actual quality collections that we have in store. 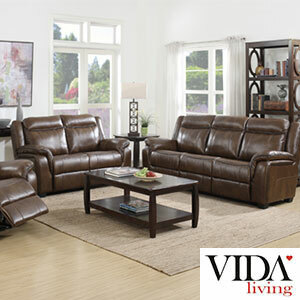 Be sure to check out our showrooms! 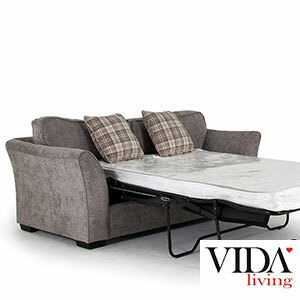 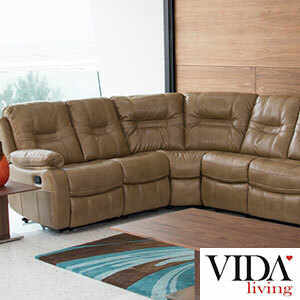 VIDA Living’s humble beginnings as a family run furniture retailer in Dunleer, Ireland, in the 1970’s which has exponentially grown into a major player on the international stage.They continue to design and manufacture beautifully made collections providing unparalleled quality, design and service.